Where does your state fall in the ranking? South Carolina is the 7th LOWEST! Click HERE, find your state and compare, and then give us a call. 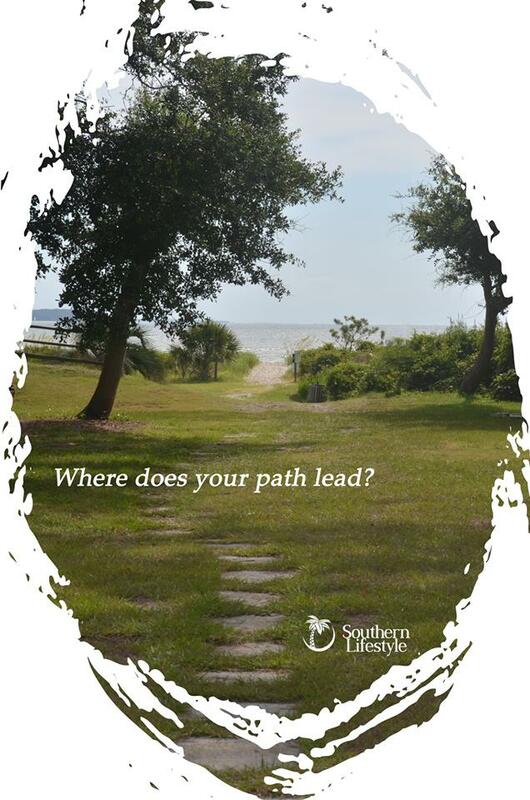 We will help you find your home in the Lowcountry and truly change your lifestyle! To start your seach on line, see below.